KALAS has over 25 years experience producing premium cycling clothing. Already working with a variety of top teams and athletes KALAS were recently selected by British Cycling to develop the next generation of performance cycle wear for the Great Britain Cycling Team. 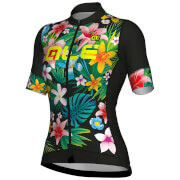 KALAS are custom cycle wear experts and deliver a range of over 300 customised items for clubs, companies and individuals. 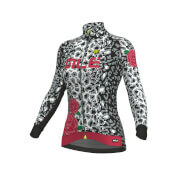 Their PRO line delivers the latest technical innovations in fabrics and design for performance at the highest level. 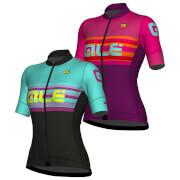 Replica of the jersey supplied to the Great Britain Cycling Team squads from our Elite range in a specific Women's cut. The new design takes inspiration from the cycling regions of the UK and represents a new era for British Cycling. This is a high quality British Cycling supporter jersey of UK Summer weight, made from highly functional Spinn fabrics. Lightweight, breathable, with great wicking properties. Support the success of British Cycling with pride.